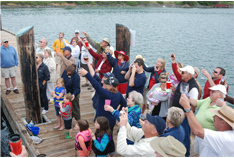 Located in the heart of Puget Sound, the Edmonds Yacht Club is welcoming and friendly, reflecting our emphasis on cruising and fun social activities. 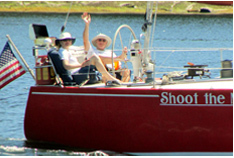 We love cruising throughout Puget Sound, the San Juan Islands and Canadian waters. We love socializing in our picturesque clubhouse for TGIFs, dinner meetings, dances and celebrations of all kinds. 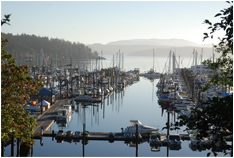 EYC members enjoy discounted moorage privileges with over 75 yacht clubs, near and far. 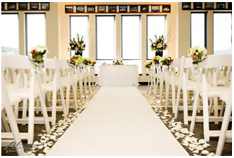 Rent our beautiful clubhouse for your wedding, reunion, birthday, conference or business meeting.